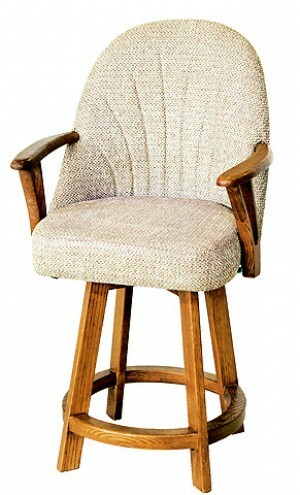 Buy commercial quality bar stools for your home or business with some of the finest designs and styles available. 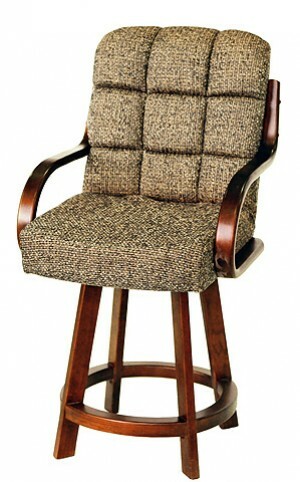 Our online bar stool show room offers everything from counter height to tall and extra tall stools up to 34” inches. Stationary and swivel barstools are available in wood, metal, stainless steel, wrought iron and more with styles like modern, contemporary, retro, and parsons in 24” inch, 26” inch, 30” & 34”inch heights. Both our counter and bar stools styles will enhance any room in your home from the kitchen counter to your home bar in the game room we have it all. You can purchase your barstools by the piece or in a set depending on the model you choose. 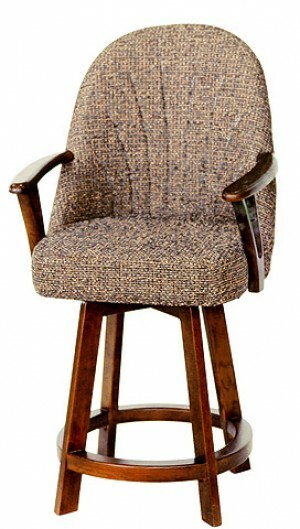 When purchasing bar stools online it important you choose the right seating height to accommodate your furniture. For kitchen counters we highly recommend the 24” or 26” inch stools, however if you have taller than normal counter heights you can substitute a standard height barstool for the counter area. 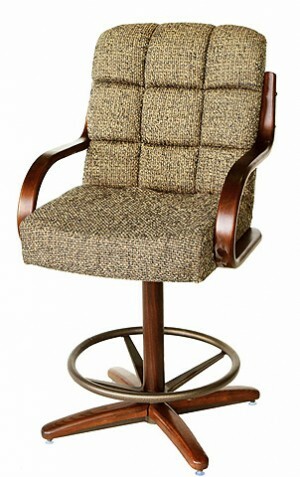 We have many stationary and swivel styles you can choose for the counter area including backless stools with cushioned seats in rich fabric colors and textures that offer several finishes for the frame, or a high back chair with comfortable footrest with metal art design backs like ladder back, diamond back and many other great designs. We also offer many adjustable stool models that can be used for both counter height and bar height seating. 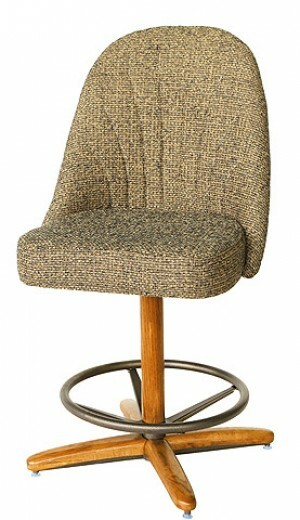 Standard bar stool heights are 30” inches and are great for your home bars, tall counters and pub tables. For taller bars and pub tables we offer our tall and extra tall bar stools in 32” inch and 34” inch heights that are great as spectator chairs and will accommodate higher seating options for your friends and patrons. Our barstools offer so many details please be sure to browse all of our categories for a better idea for your décor. 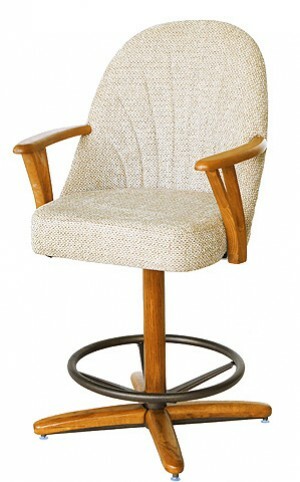 You will find the best quality seating at the most reasonable pricing right here with quality assurance. Our selection changes regularly so please be sure to visit us often for the latest in stool options from Dinette Online. 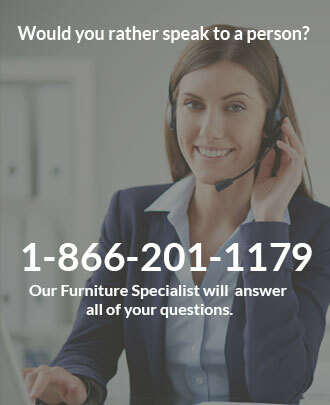 You can shop online or give us a call today for more information.